As part of a major coverage expansion project for a major wireless client, CIS was assigned a turnkey site that was located in a very sensitive historical area in Alton, IL. 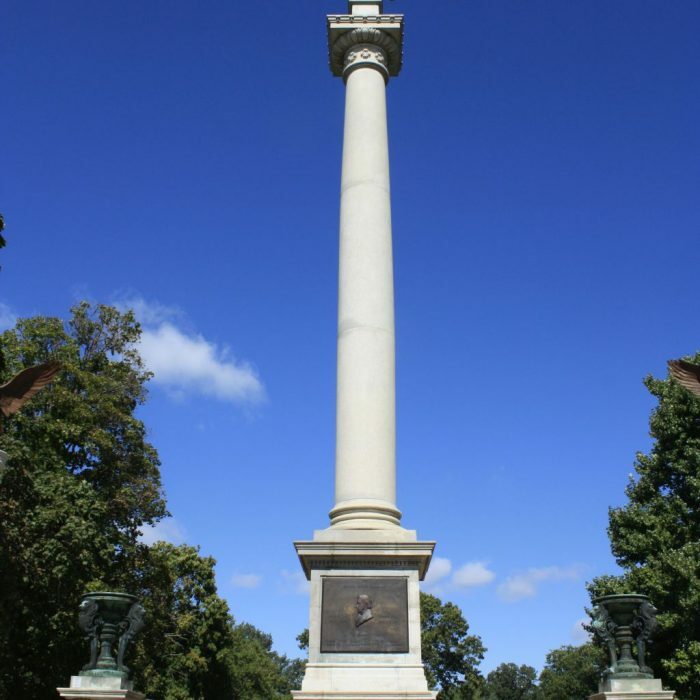 CIS successfully identified, negotiated, and zoned a pair of flagpole towers located on a historical cemetery that is home to the Elijah P. Lovejoy Monument, a historic attraction for the area listed on the National Historical Register. CIS successfully worked with local stakeholders on the site design and lobbied political figures which ultimately led to CIS obtaining SHPO/NEPA approval for the client. With a skill set as in-depth and well-rounded as ours, we live to drive our industry and your business forward. Download our white paper for more information on how CIS can help you complete your successful telecom site project. Please fill out the form below to receive our white paper.